I had a lucky escape this morning, when today's plan almost fell at the first hurdle. From my hotel I had the choice of a short but uphill walk into the town centre or a longer, but downhill, stroll to the terminus on the sea front to catch the first bus of the day. I chose the easier option, which was just as well as an emergency road closure meant that Filer's 31 was unable to reach the town centre stop, meaning I'd have been left behind. The 31 took me along narrow winding lanes to Woolacombe, passing on the way through Mortehoe and reminding me of Flanders and Swann's tribute to Dr Beeching: "On the Slow Train" (" No more will I go/ from Blandford Forum/ and Mortehoe. . . ").. I also noticed in the village a pub called the "Ship Aground", the only pub I've ever seen of this name apart from the one in the West wales village in which I grew up and drank my first pint. Filer's also provided the second bus of the day, on their service 303 that took me back to Barnstaple. Because it was a Tuesday, this bus followed a different, more indirect route than on other days of the week, picking up a total of six elderly passengers in tiny villages for whom it was the only bus of the week. Westward Ho! and Appledore lie on opposite sides of the headland beyond Bideford. Both are "on the edge", but from the timetables I had when planning the trip it was going to be difficult to visit them both and still make my destination of Wadebridge for the night. 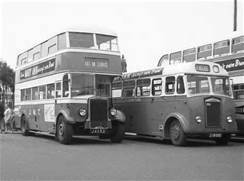 Both were served by through buses from Barnstaple, but the timings just didn't work out right. Faced with the choice, there was really no option but to go for Westward Ho!. I was heading west after all and who could resist the only place in Britain with an exclamation mark in its name. As the service 21 bus waited time in Bideford however, I noticed on the bus stop flag a reference to service 16 - the "Appledore Circular". A quick check in the Devon County Council timetable book I'd acquired yesterday showed that not only did that bus serve Westward Ho! and Appledore before returning to Bideford, it would be running through Westward Ho! only half-an-hour after I arrived in the village. The view from the beach at Westward Ho! Service 16 turned out to be a small, white minibus with the only evidence that it was operating a public bus service being a piece of paper bearing the number "16" stuck in the windscreen. Fortunately it had to stop to let someone get off, otherwise I might have let it go by, but the driver welcomed me aboard and we set off to complete the circuit via Appledore - and a number of housing estates involving reversing in culs-de-sac en-route. Back in Bideford I had some time to spare before the next bus and had a look around the town, which seemed a little run-down. The Victorian Pannier Market at the top of the High Street was the building of most interest, but although it was market day the place was almost devoid of customers and I had lunch in an otherwise deserted cafe within the market Hall. Today's itinerary involved two rather tricky connections. The first was in the village of Hartland, where service 319 from Bideford arrived only 7 minutes before service 219 on to Bude was due to leave. If I missed it there would be no way of getting to Wadebridge that night. It didn't help that we were seven minutes late leaving Bideford and we stayed bewteen six and nine minutes late throughout the journey via Woolfardisworthy and the car park for Clovelly village. On the approach to the terminus at Hartland I could see the 219 sitting at the stop, so I made my way to the platform so as to be able to get off as soon as we arrived, as it was now time for the 219 to be away. My driver asked if I wanted the connection, and when I said "yes" he pulled into the middle of road and positioned his bus so that the 219 couldn't leave and my connection was made. The rest of the journey was a rather unexceptional ride along the A39 to Bude, where I had 25 minutes to explore the town before another Stagecoach bus on 595 set off for Wadebridge. However, I didn't intend to go all the way on this bus. After the first few miles it followed a more inland route and by changing at Camelford Station onto a 584 I could maintain the principle of keeping as close to the coast as possible, via Port Isaac, Polzeath and Rock. 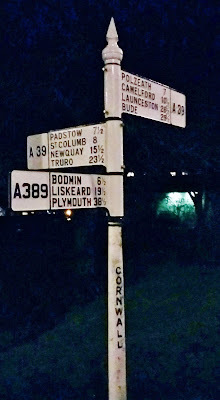 There were, however, a number of problems with this plan: Camelford Station isn't in Camelford, but on a crossroads on the A39 three miles out of town. 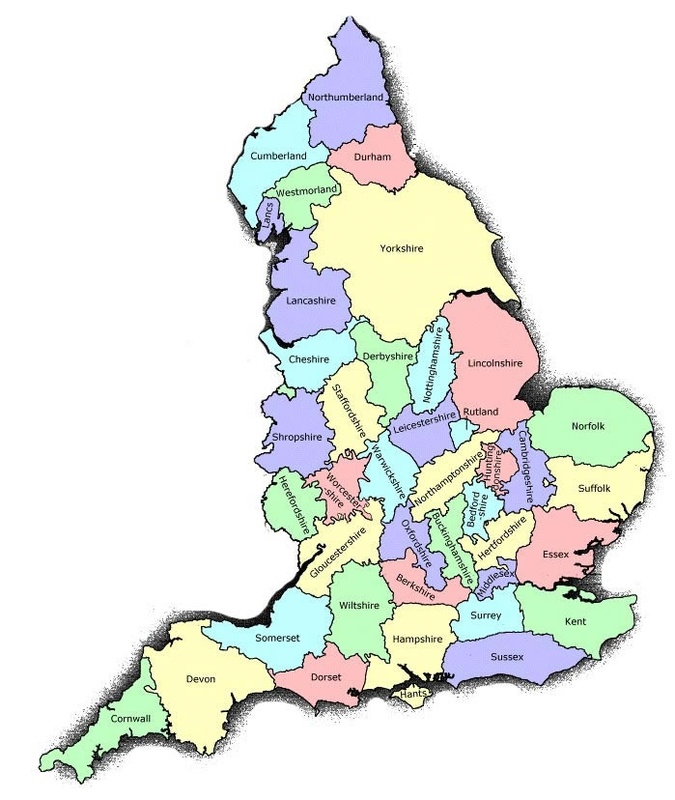 Nor is there a station, or even the remains of one that was closed by Dr. Beeching. There aren't even any bus stops! 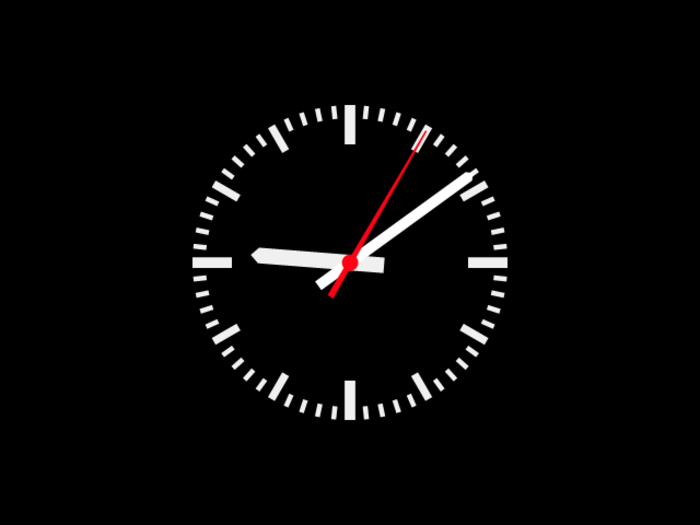 The connection was tight - seven minutes again - and we were already three minutes late. Oh!, and if I missed it there would be no more buses from Camelford Station that day - to anywhere! With the connection already tight the driver of the 595 didn't help by taking me quite a way past the crossroads before stopping and I had to hurry back, cross the road and attempt to select a likely place to flag down the 584 as it approached at speed along the A39. But it all worked perfectly and I completed the coastal route to Wadebridge, even if the last half-hour was undertaken in the dark. 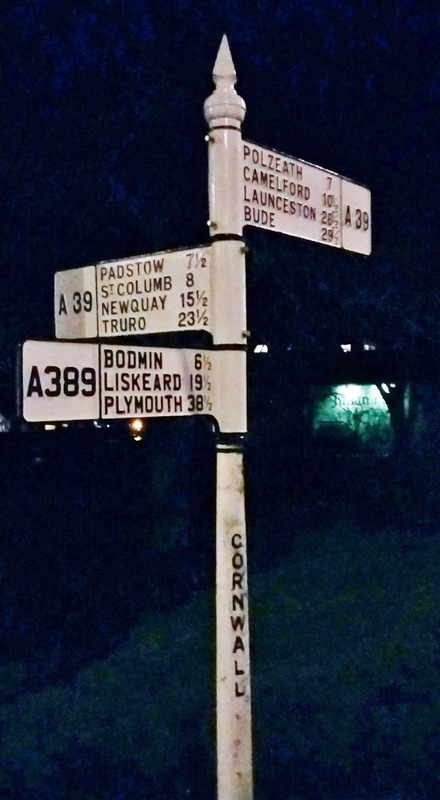 Wadebridge now has a by-pass, but at one time it would have been on the A39 and it still retains this wonderful old signpost on what would have been the main road.